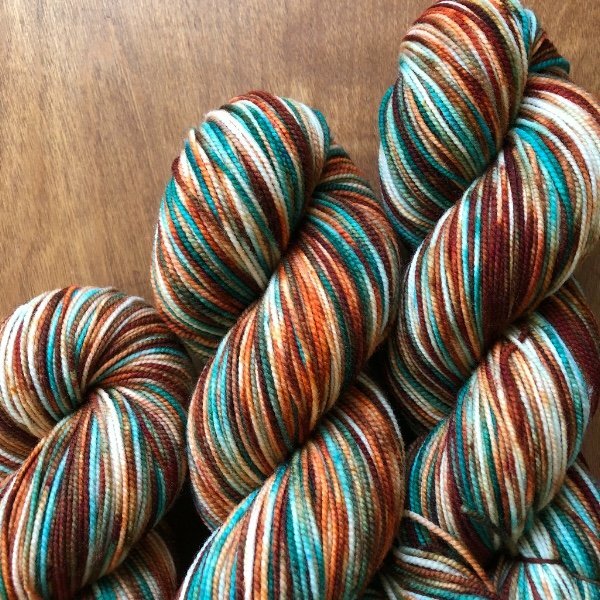 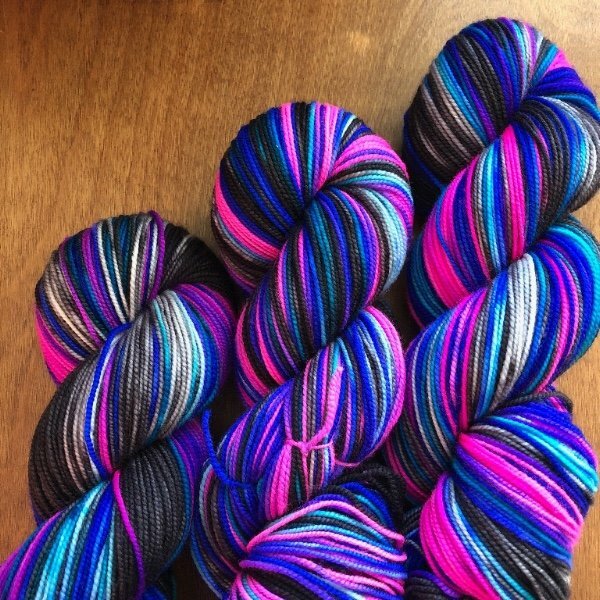 You know Lorajean is the Sassy Girl, and her yarn is oh, so sassy pretty much all of the time. 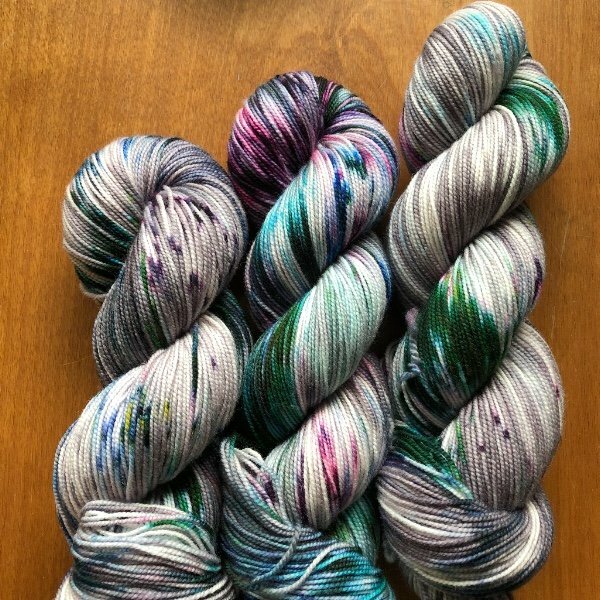 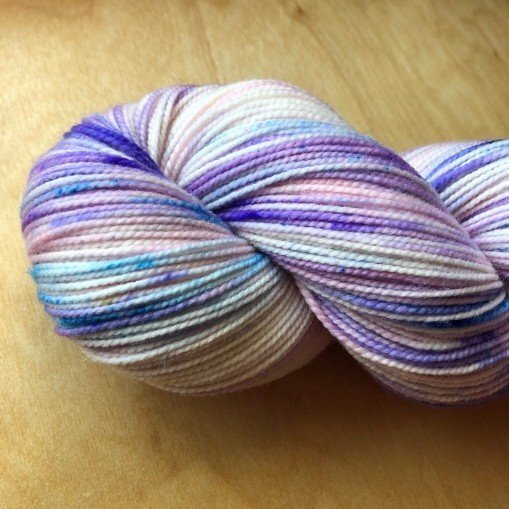 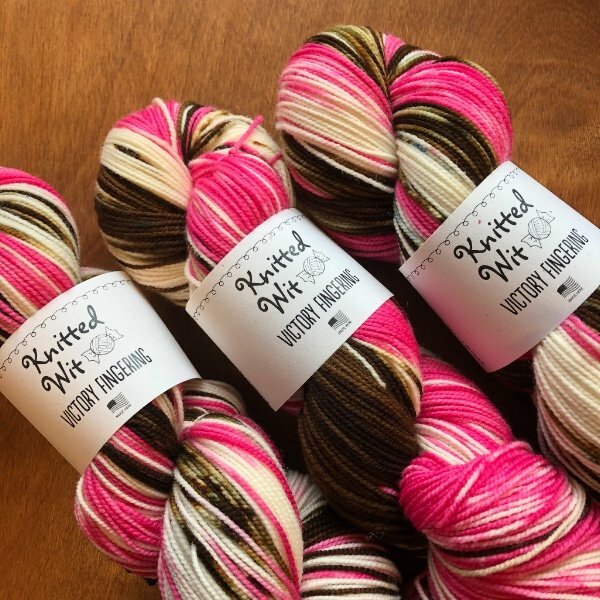 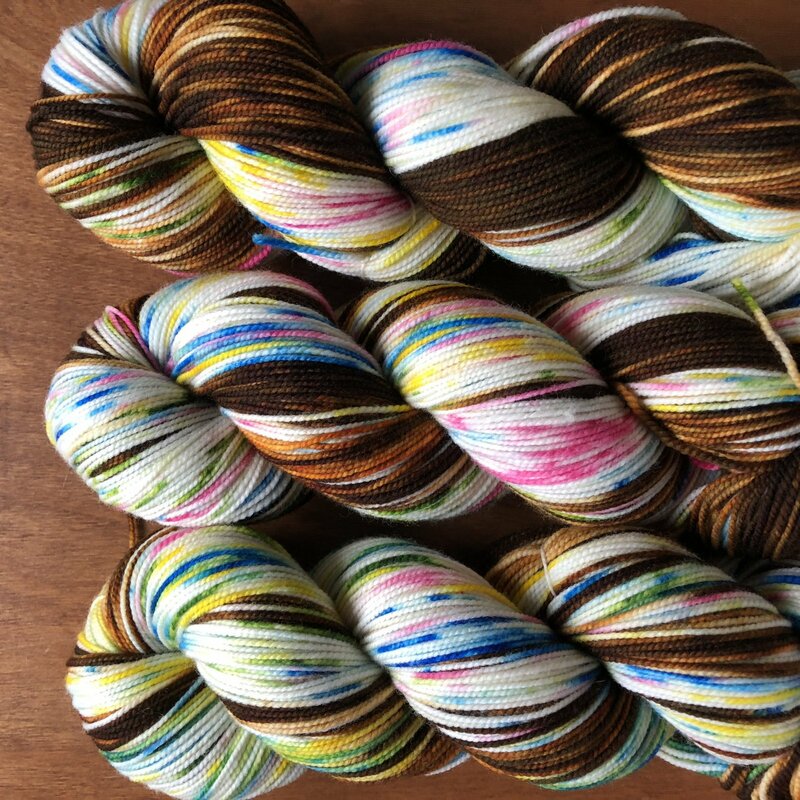 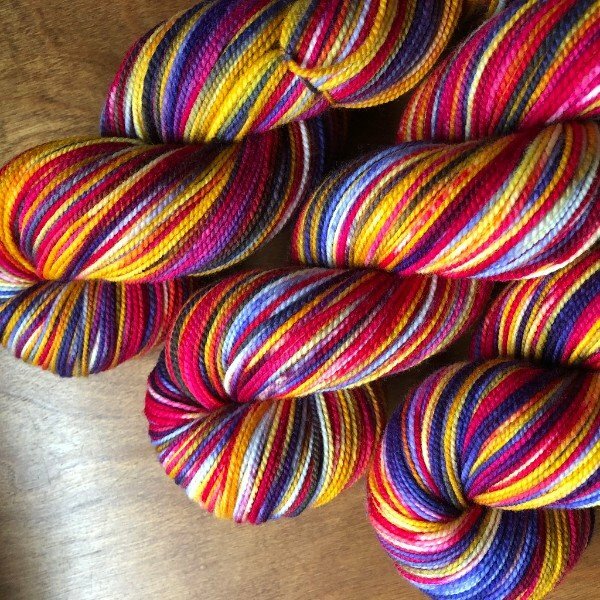 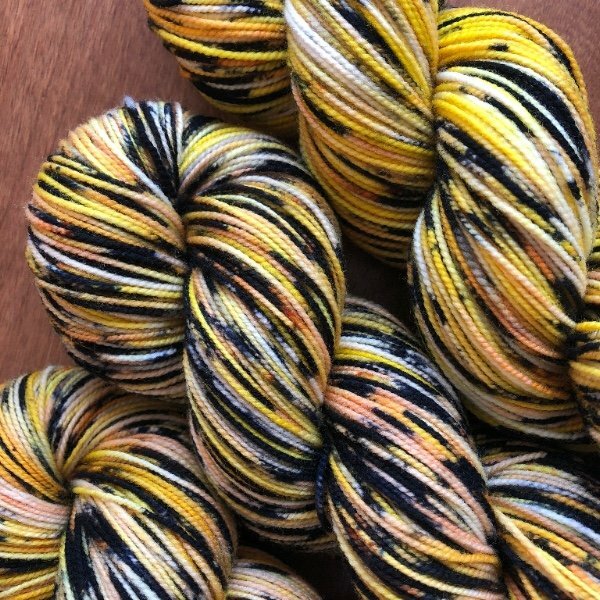 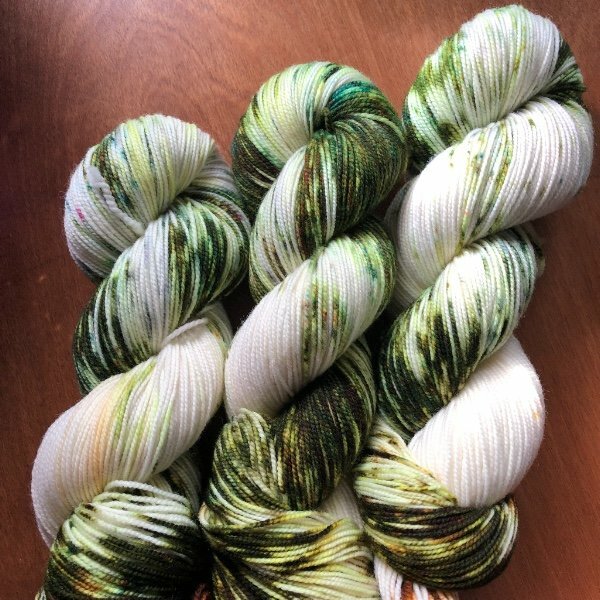 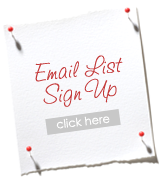 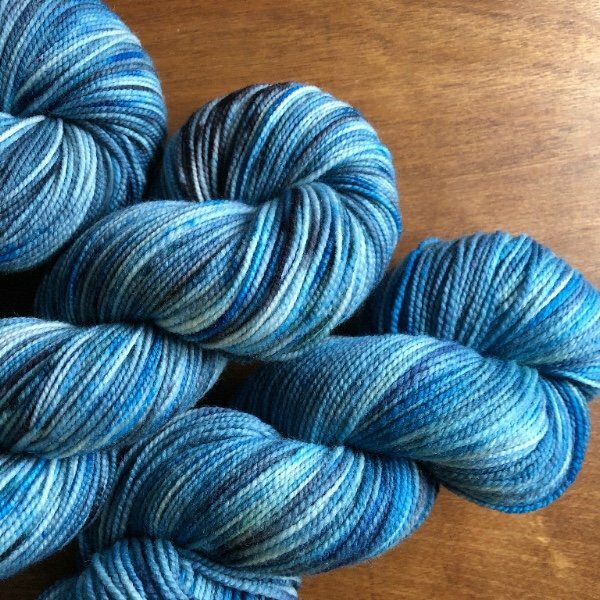 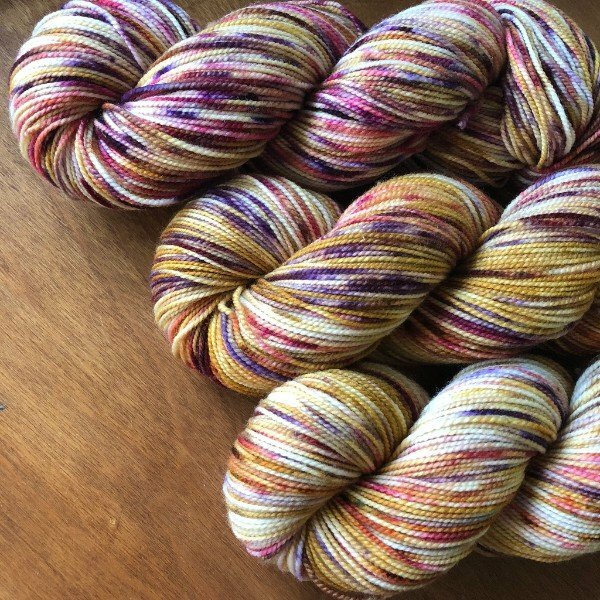 When brainstorming a colorway club to offer to our fiber loving customers the idea of alternative and very sassy holidays just plain made sense. 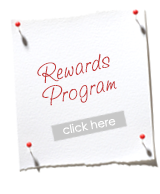 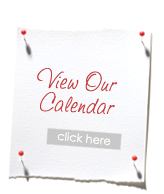 With special days like National Bubble Bath Day (January 8th) and Lucky Penny Day (May 23rd), how could we NOT be inspired? 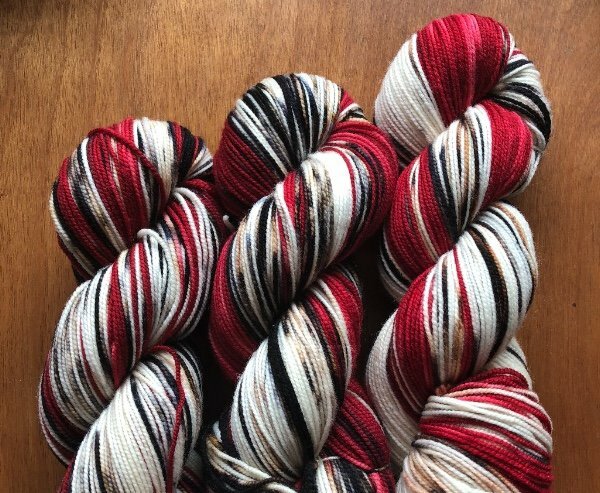 Seriously, we've already started creating these special colorways, and we're feeling downright festive, folks.